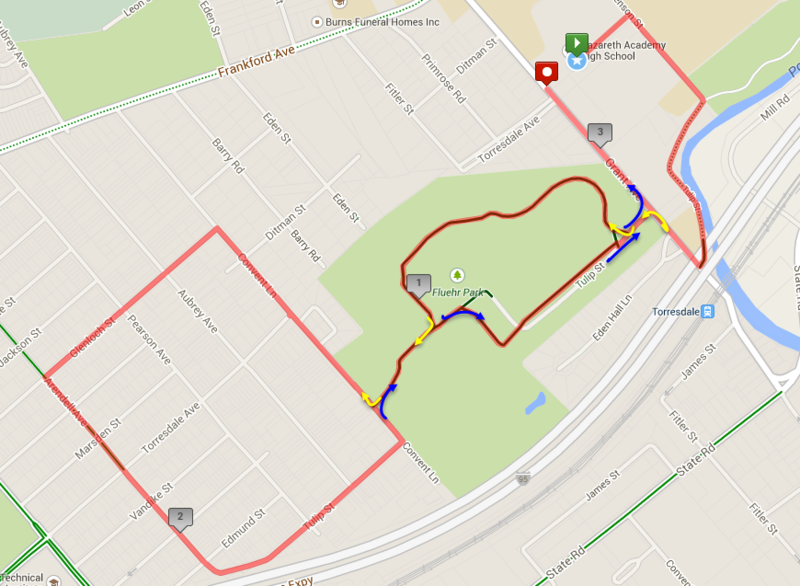 The Nazareth Academy High School Dart for the Arts 5K will be a Chip timed race on a USATF Certified course that will allow runners to explore Torresdale through the historic neighborhood, scenic route along the Poquessing Creek and Fluehr Park, and the Nazareth Academy campus. We welcome all types of racers: runners, walkers, adults, children, seniors, students and most especially alumnae and friends of NAHS! All proceeds benefit the Music Department at Nazareth Academy High School.